The Afan Forest apartment is a family apartment designed with bikers and walkers in mind. 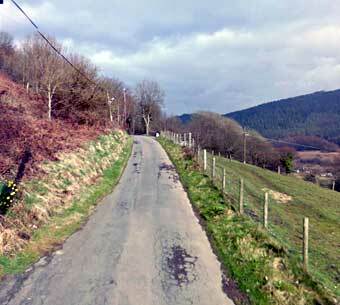 It’s located within easy reach of the Afan Forest Park which boasts over 100km of singletrack mountain bike trails and 14 way-marked circular walks. The accommodation sleeps 4-6 people and features a bike wash area, kit lockup and hot tub which make it ideal for a group of people hitting the local trails. Pets are welcome*. Bike wash facility for muddy mountain bikes! If you're planning a stay, you'll need directions! 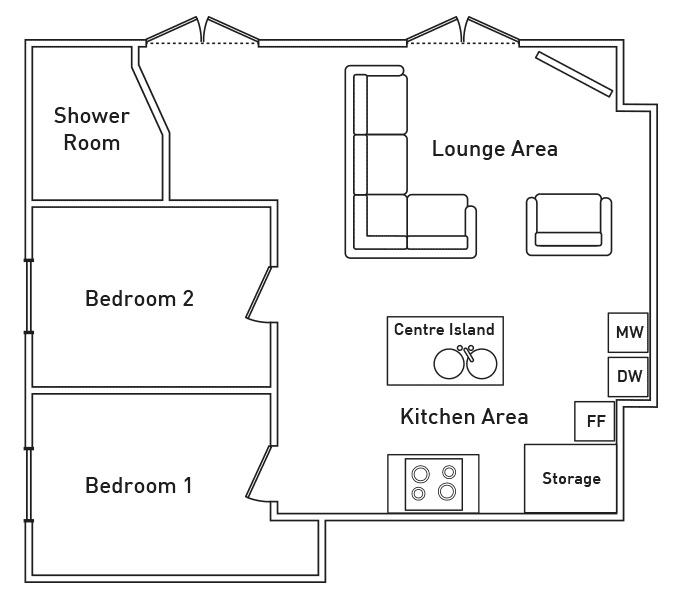 See our Apartment Location page. Bike hire & gear, guiding tours and coaching. 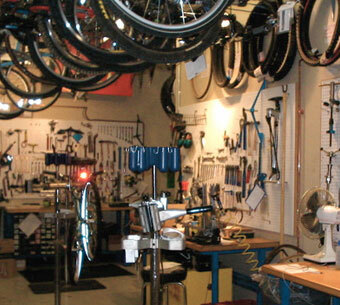 View our Bike Services page. Please use the contact form, or follow us on any of our social networks.